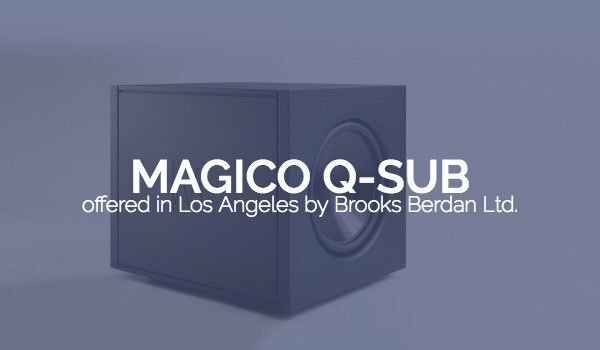 Magico Q-Sub – Brooks Berdan Ltd. 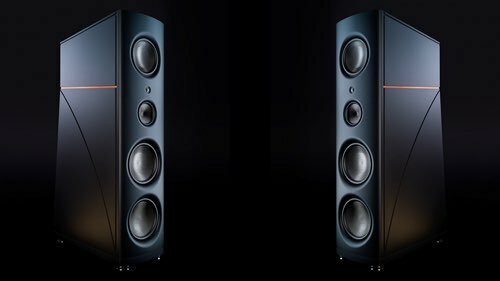 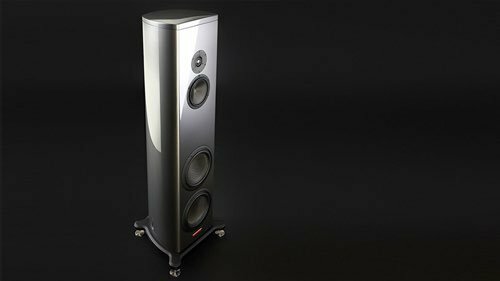 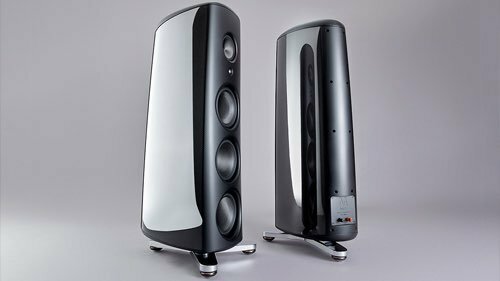 Schedule a time to listen to the Magico Q-Sub in our Los Angeles area showroom. 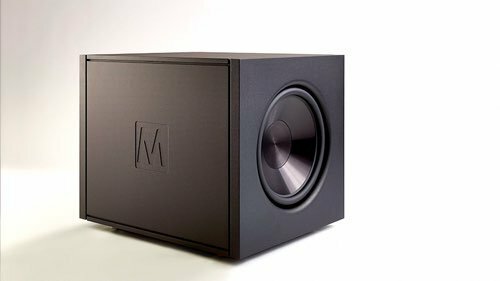 Built around the renowned Q platform, the Q-Subs set new standards in low frequency sound reproduction. 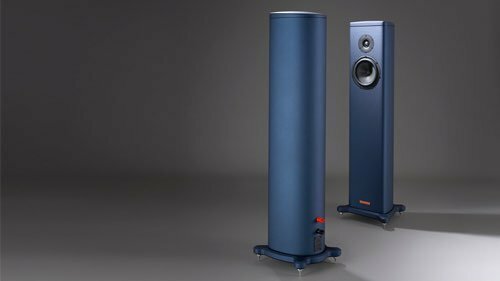 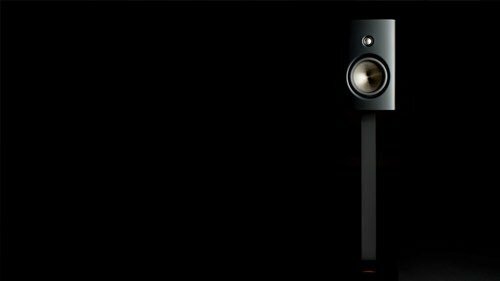 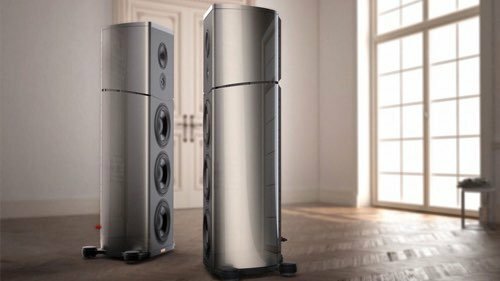 Capable of delivering 136 dB sound pressure level with less than 1% total harmonic distortion at 20Hz[i], the message is simple: if you think you have heard low frequencies before, think again. 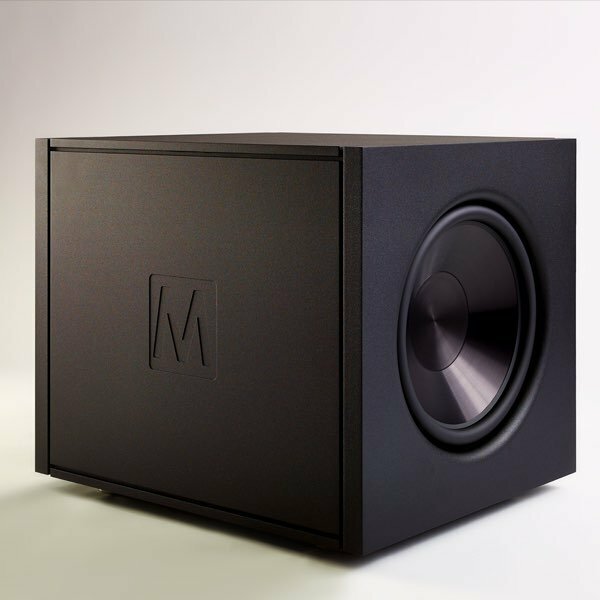 The Q-Sub-18 weighs over 550 lbs. 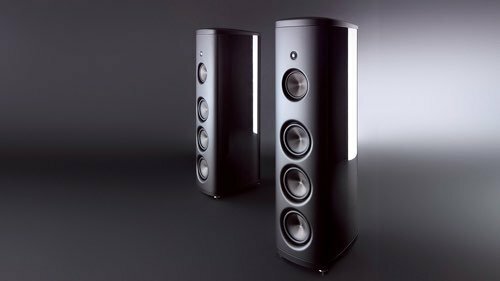 and has massive power handling capability of 8,000W, delivering thundering low frequencies that are fast, pure, and devastatingly accurate. 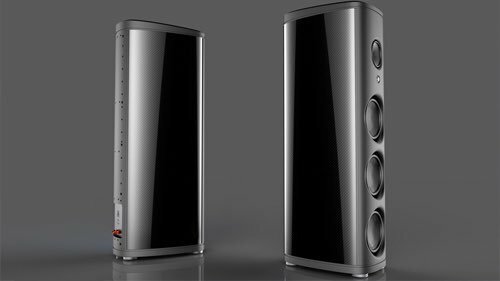 As these images illustrate, most conventional subwoofers fail to address the biggest problem in reproducing low frequencies: enclosure warping. 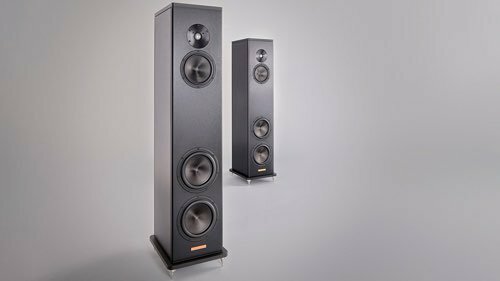 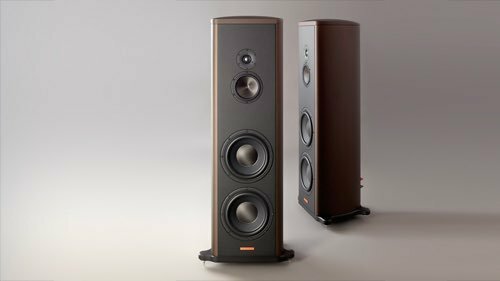 Due to the enormous sound pressure buildup, the pliable walls of typical enclosures absorb a tremendous portion of the energy generated by the drivers, leading to distortion and massive group delay (smearing). 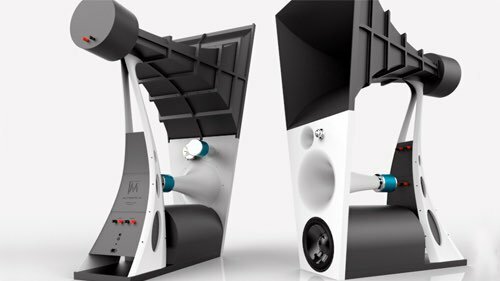 The Q-Sub can reach an internal sound pressure level of up to 175dB - the equivalent of a commercial jet at takeoff - with less than 1% displacement of common enclosures.